From Breakfast at Tiffany’s to Midnight Cowboy, Greyhound coaches have featured in some of the world’s most classic films – and songs. 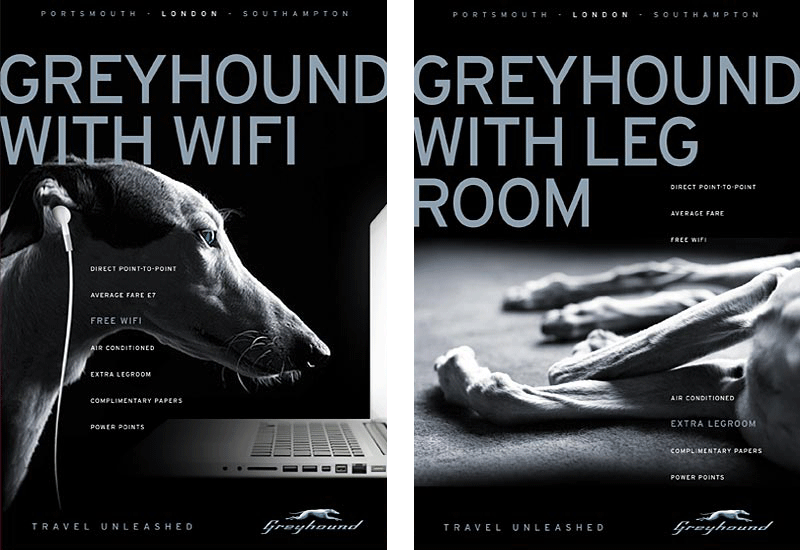 The brand is a true icon so you can imagine just how happy we were when we won the accolade of re-designing the brand for Greyhound’s UK launch. Happy is something of an understatement. 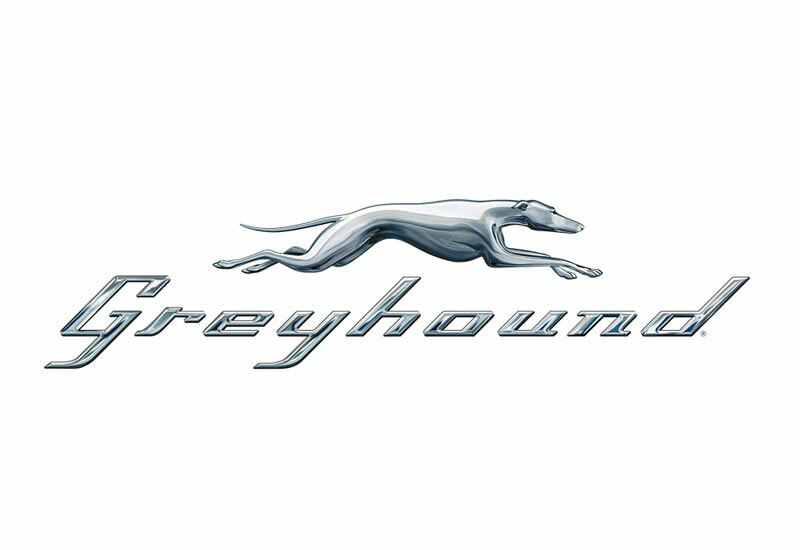 More like a dog (greyhound of course) with two d***s.
For those of you who didn’t know, it’s true – Greyhound is in the UK. 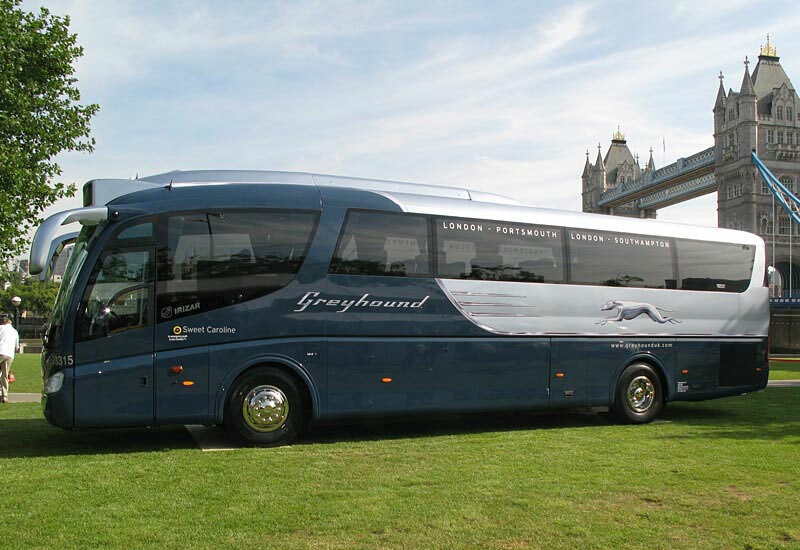 With fab names like Peggy Sue and Sweet Caroline how can you resist riding Greyhound style? 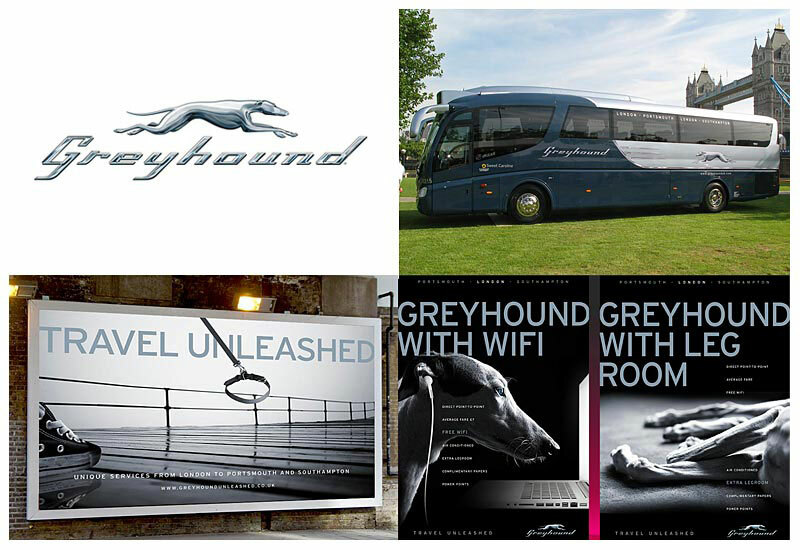 Our job involved interpreting the US version of the Greyhound brand for the UK, striking a balance between holding onto the brand’s iconic status – those evocative, nostalgic cinematic memories and a true slice of Americana – versus giving the brand a fresh new twist – inspired by Britishness and this new chapter in the Greyhound journey. It didn’t end there though. The UK coaches differ to the US ones so we had to make sure the new brand reflected the coaches’ best features, including higher body sides and soft contours. 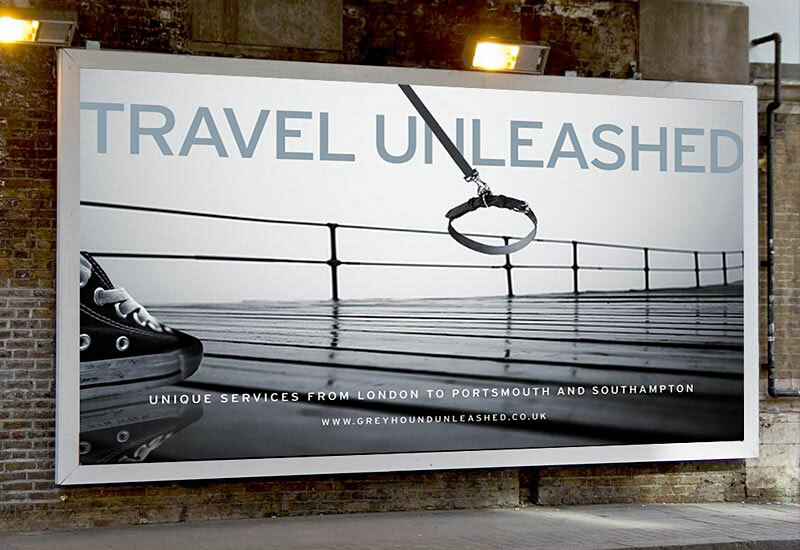 As you can see, one of our ideas involved playing on the British love of dogs to reflect the sentimental place in our hearts we already have for Greyhound, whilst expressing the UK brand’s attributes such as speed, great looks and a faithful service. And they say you can’t teach an old dog new tricks…Greyhound may be 95 years old but it’s still full of life – running all the way between London and the South Coast.